I am not sure if you would be able to help with this request, but I thought I might give it a try. I am trying to find a decent picture of Hurricane Darby from 1998 that has enough definition to print well and frame. I believe it caused the RimPac exercises to be cancelled that year. My wife and I sailed through it on our honeymoon during a trip from San Francisco to Hawaii. 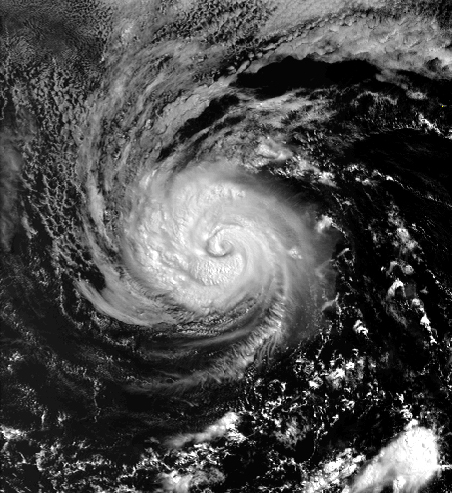 I am looking for a full sized printable image of this storm, black and white with no data stamps if possible. For example, the one below would be great if it were printable. Thanks for any help or direction you might be able to provide. Saratoga will head to Brownsville, Texas, later this year for scrapping by the company ESCO Marine, Naval Sea Systems Command said in a Thursday news release. 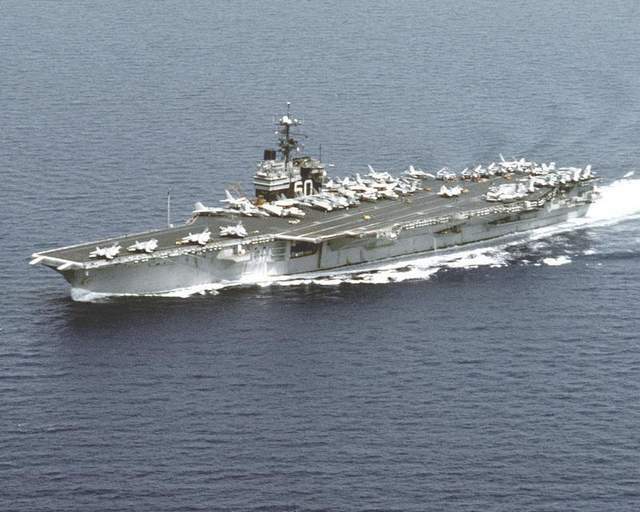 The Saratoga is the second of three conventionally-powered carriers destined for scrapping. All Star Metals received the Forrestal earlier this year, also taking on the flattop for a penny. A third contract is pending for the Constellation, with International Shipbreaking Ltd. The one-cent payment is the lowest the Navy can offer to the company to take the flattop off the fleet’s hands. ESCO Marine will keep the profits from the sale of the scrap metal. 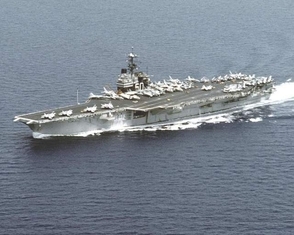 The carrier, the sixth Saratoga in U.S. history, was decommissioned in 1994 after 38 years in service. Despite attempts to turn it into a museum, the Navy decided in 2010 that none of the applications to turn it into a public display was up to par. In addition to its pivotal role in the 1962 Cuban Missile Crisis, “Super Sara” was also involved in a 1986 airstrike against Libya. The carrier is expected to make its way to Texas this summer from its current berth at Naval Station Newport, Rhode Island. This was really good! Can’t believe it has been that long.